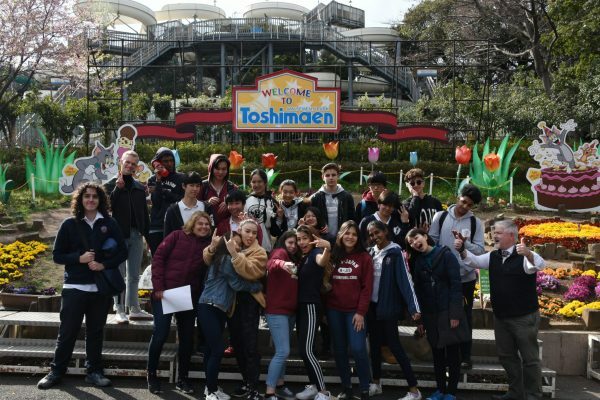 As part of the Middle Years Programme (MYP), we took the Grade 10 students on a field trip to Toshimaen Amusement Park. 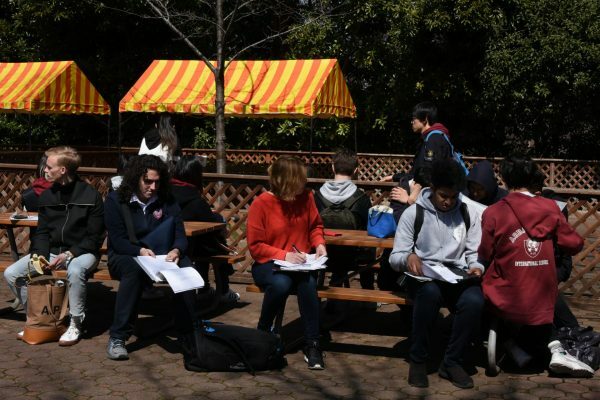 We observed a number of key physics concepts including transformations of energy, pendulum motion, forces, acceleration, friction, magnetism, momentum, gravity. 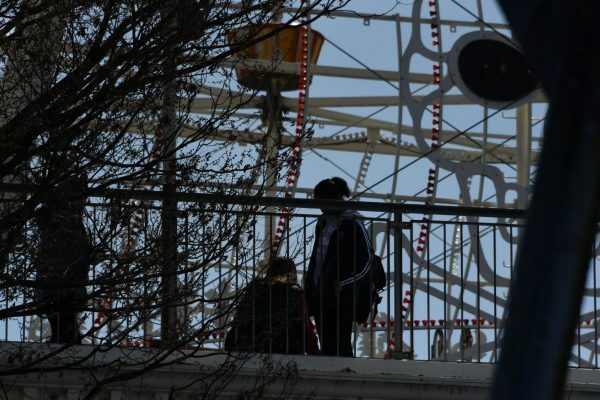 The trip to Toshimaen Amusement Park allowed students to get a deeper understanding of the relationships between these concepts by getting some ‘hands-on’ learning outside the classroom. It was an exciting way to see the theory they learned at school in action!